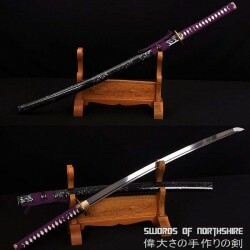 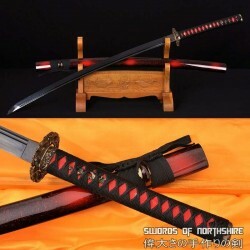 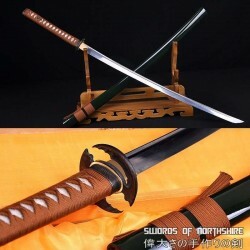 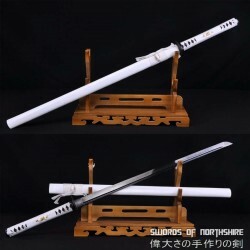 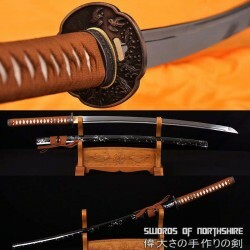 Swords are beautiful works of art that have a multitude of uses. 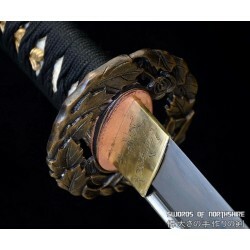 For the samurai in training, a katana is an essential tool that needs to be handled carefully and mastered. 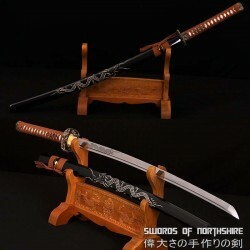 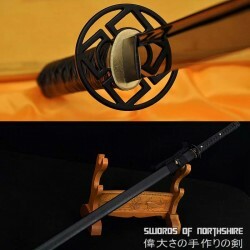 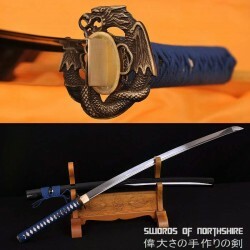 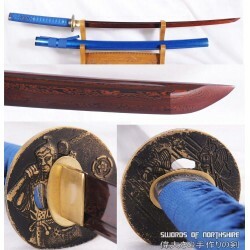 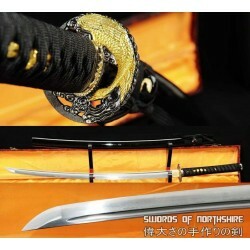 For the collector, a handcrafted sword is a precious piece of art to preserve and proudly display. 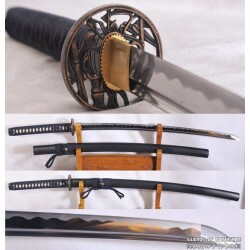 Such beauty and elegance comes at a price, but it doesn’t need to be impossible to afford. 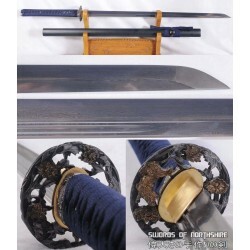 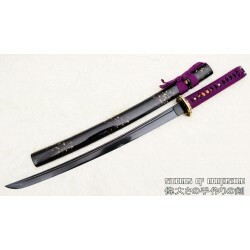 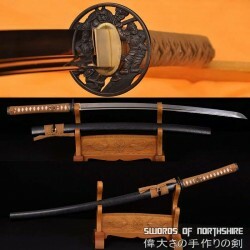 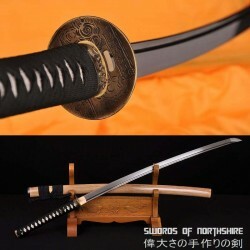 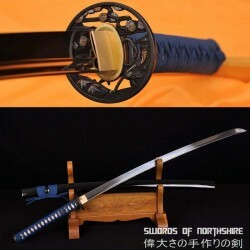 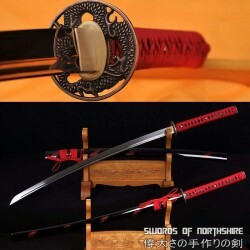 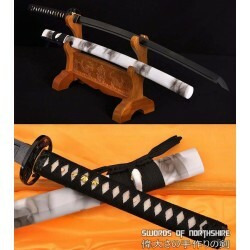 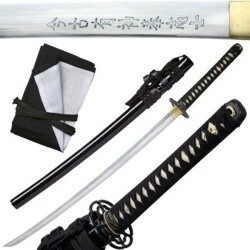 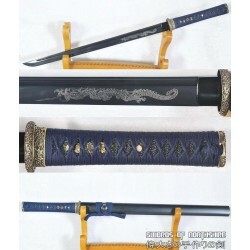 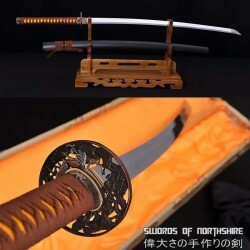 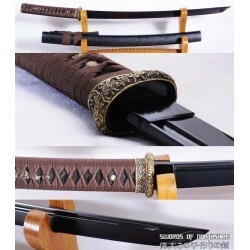 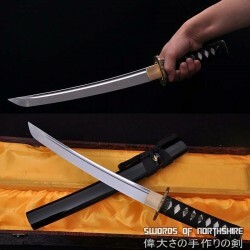 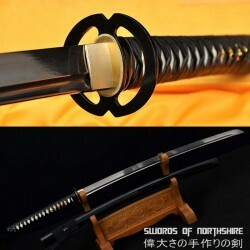 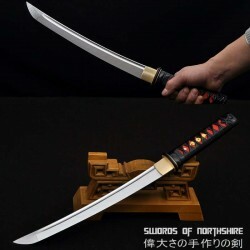 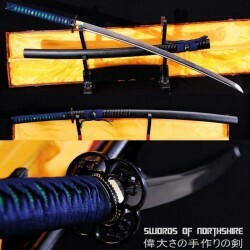 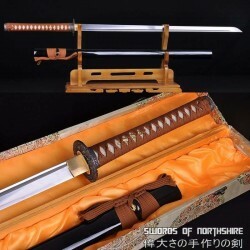 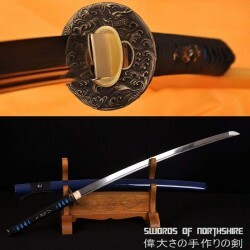 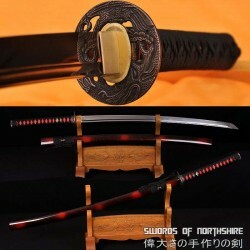 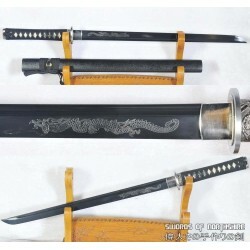 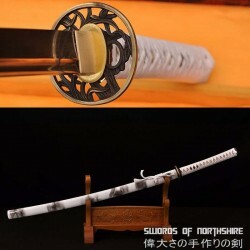 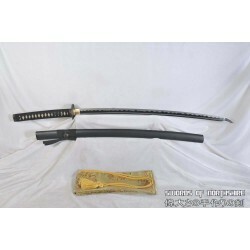 Take a look at the wide range of samurai swords, wakizashis, tantos and more – all under $200. 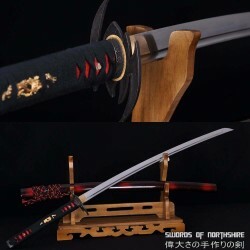 Each sword is fully functional with and forged with 1060 high carbon steel, a great combination of strength and durability. 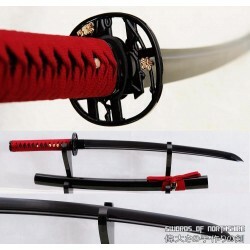 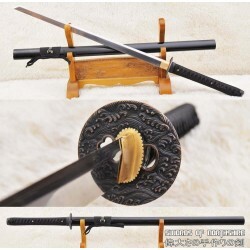 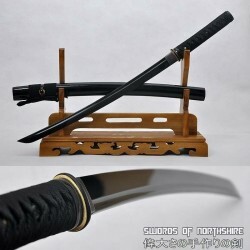 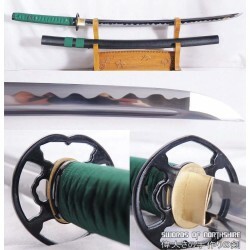 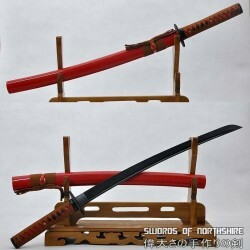 The blades can be honed to a razor-sharp edge or left unsharpened for iaido or kenjutsu practice. 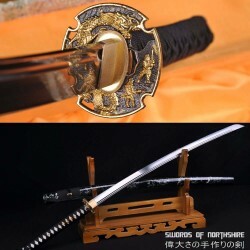 The price of a katana is small compared to the feeling of holding an authentic samurai sword that is drenched in tradition.